Originally from the Philadelphia area, Mark attended the University of Pittsburgh where he was the founder and President of the Filipino Students Association. After graduation Mark worked in the private sector and earned a graduate degree from the New Jersey Institute of Technology. In 2010 he moved to the Washington, DC area for a position with the Department of Defense. From there he transferred to the Department of Energy where he currently works as a Cyber Defense Program Manager. Additionally, he serves in the U.S. Navy Reserve as a Cryptologic Warfare Officer. 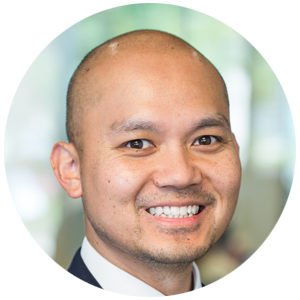 Since his move to the DC area, Mark has been very involved in the Filipino community. He has been an active member of the Filipino Young Professionals (FYP-DC) and had served as Vice-President of the organization from 2015-2017. He is currently an advisory board member for FYP-DC. 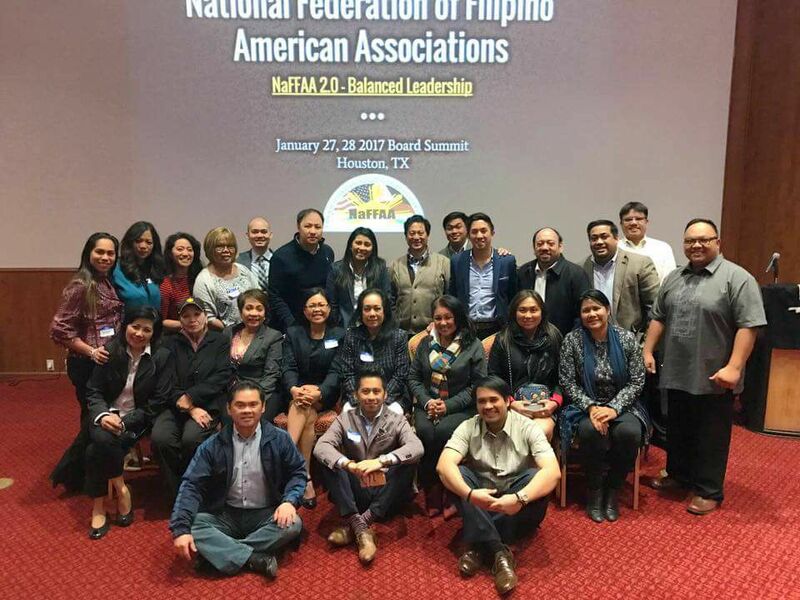 As the new director for NaFFAA’s National Diverse Segments Council, Mark hopes to empower the various segments of the Filipino-American community to enable change, progress and innovation. In his free time, Mark enjoys dragon boat racing, snowboarding and travel.